• the preliminary assessment for both levels of ‘iuniores’ and ‘seniores’ (upon written request). 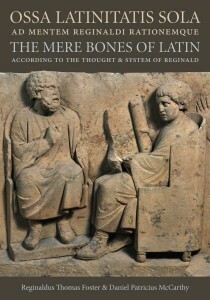 Please enjoy reading your copy of Ossa Latinitatis Sola: The Mere Bones of Latin, and bring it with you, because there will be continual references to the teaching presented herein. We are comlpeting the second book Ossium Carnes Multae: The Bones’ Meats Abundant, which will be nicer than the first which it presupposes. Reginald’s first published chapter on the principles of the subjunctive, purpose and result clauses, the gerund and gerundive and much more is in Appreciating the Collect. Reginald’s latest publication consists of his translations of the short texts of the Easter vigil in Transition in the Easter Vigil. 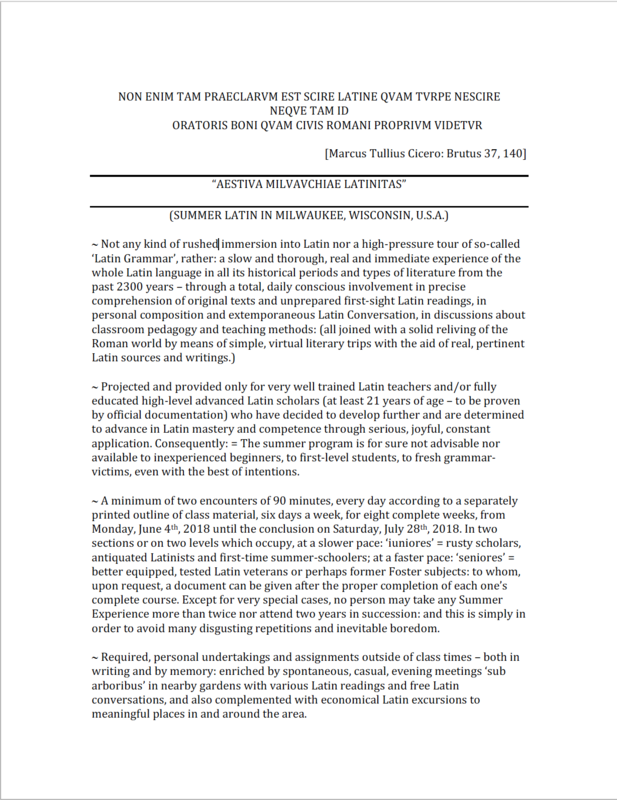 Another Latin Summer 2018 programme at Ealing, London for one week, 13-17 or two weeks, 13-24 August 2018 is taught from a draft copy of the Ossa Latinitatis Sola book. 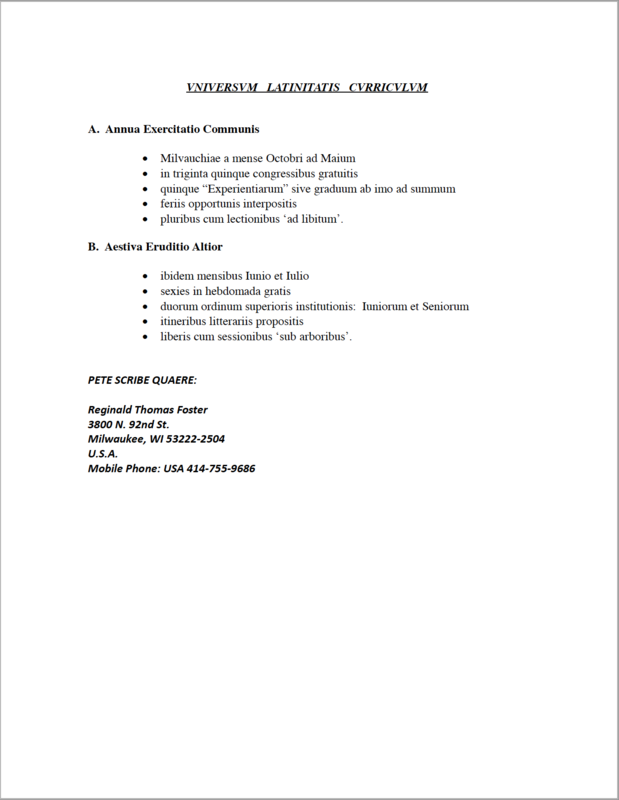 We also teach from a draft copy of our second book, Ossium Carnes Multae, a course spent simply reading and understanding the letters of Cicero. 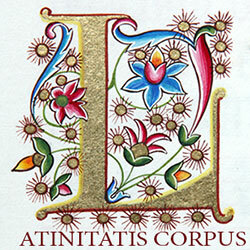 I have begun to compile a web-page with a few Latin resources for use in teaching. Download the parts of the packet by clicking on the images below or the links above. To receive the preliminary assessment for both levels of juniors and seniors you must write a note to Reginald and he will return it in the post.